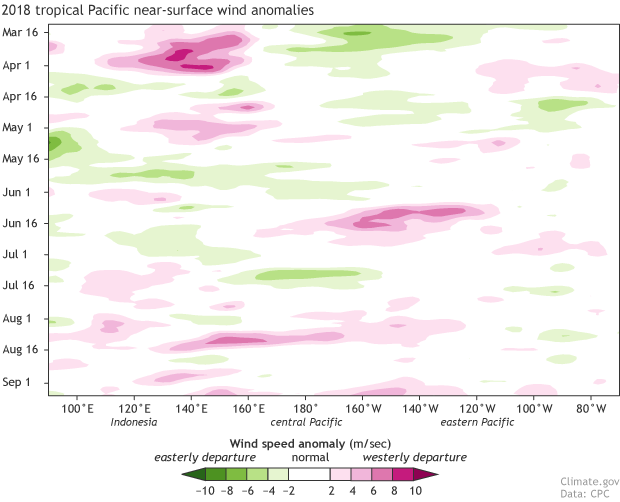 What’s happening in the exciting world of El Nino prediction? 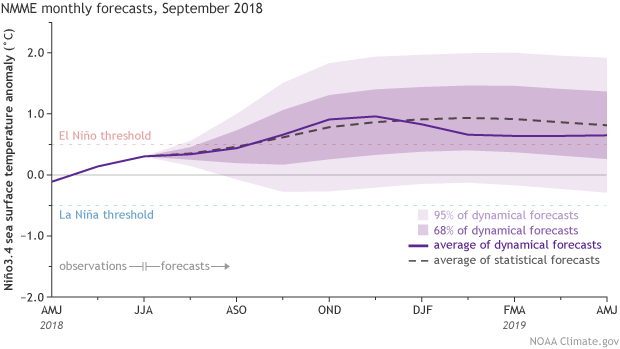 While neutral conditions reign right now, we’re still expecting El Niño conditions to arrive later this fall (50-55% chance), as an El Nino watch continues. 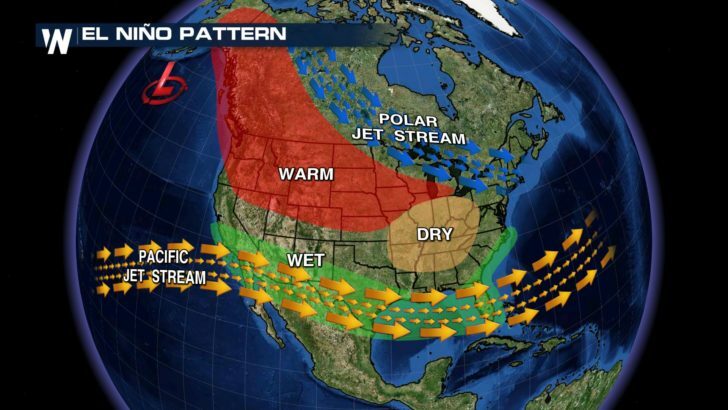 By winter, the chance of El Niño conditions increases to about 65-70%. 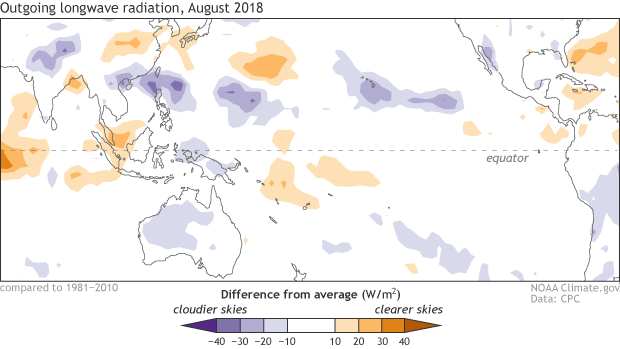 Four years ago, we were looking at a 55% chance of El Niño conditions developing during September­–November, with a 65% chance they’d develop by winter. That sounds familiar! Back then, there was an analysis regarding the onset time of El Niño conditions that is worth revisiting. 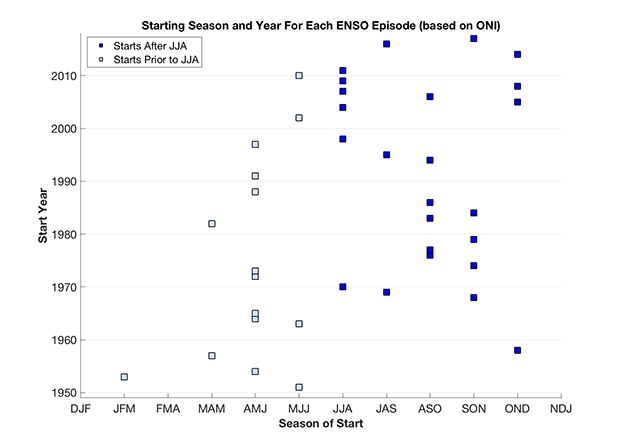 An updated plot using the latest ERSSTv5 data finds that in recent decades, El Niño onset has tended to be in the second half of the year.